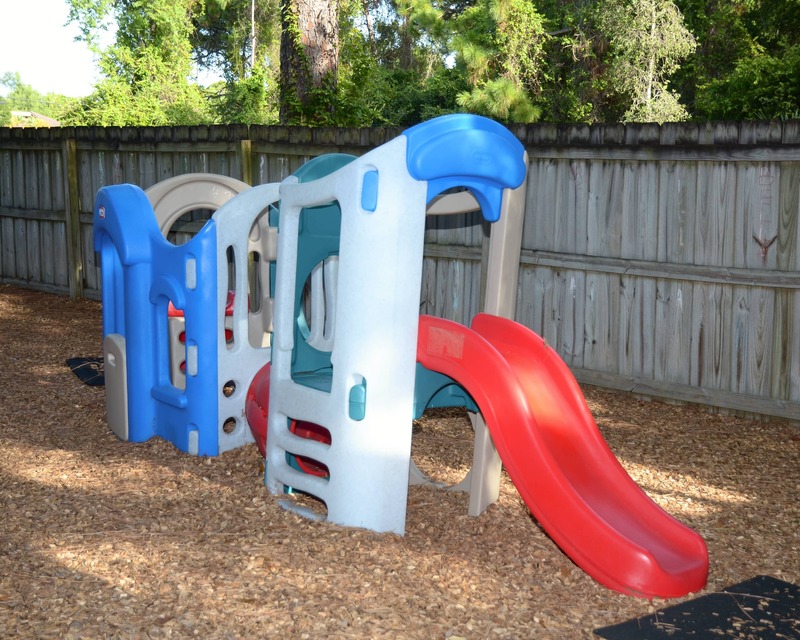 Welcome to our La Petite Academy in Merritt Island, FL! My name is Kelly and I am the academy director. 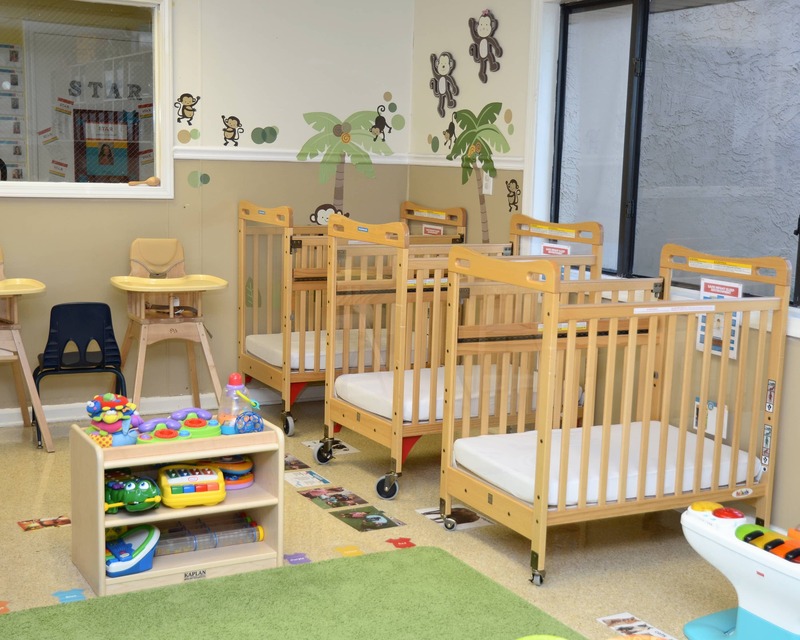 We are so much more than a daycare! I am confident that we offer the best infant care, preschool and other age-specific programs in the area due to our unique curriculum. Our curriculum is assessment-based for all ages and our teachers are trained to effectively implement lesson plans and assess the development of their students every day. Every employee is certified in first aid, CPR and fire safety. They participate in training throughout the year to stay current in the field of early childhood education. 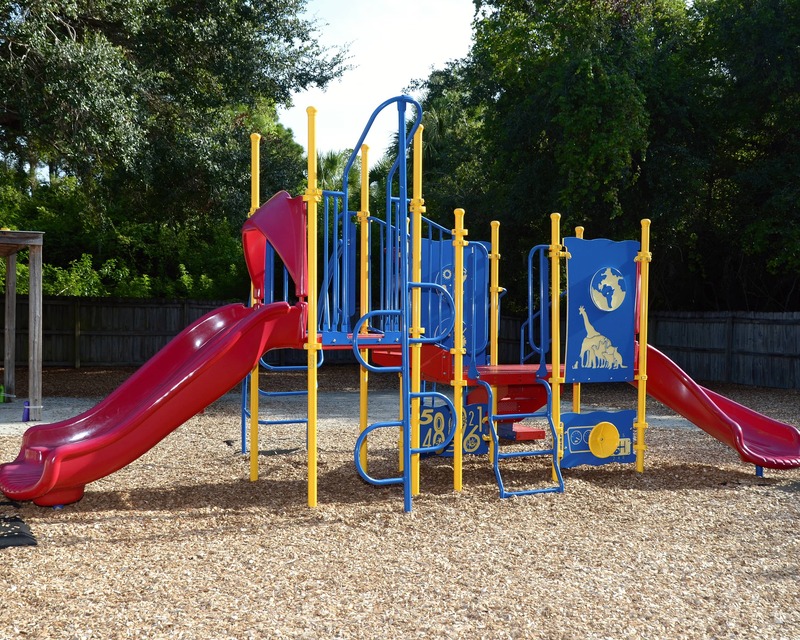 We are committed to providing the quality care that your family expects and deserves while ensuring a safe and secure school for all children. Our facility features a secured front door that requires a code for entry. 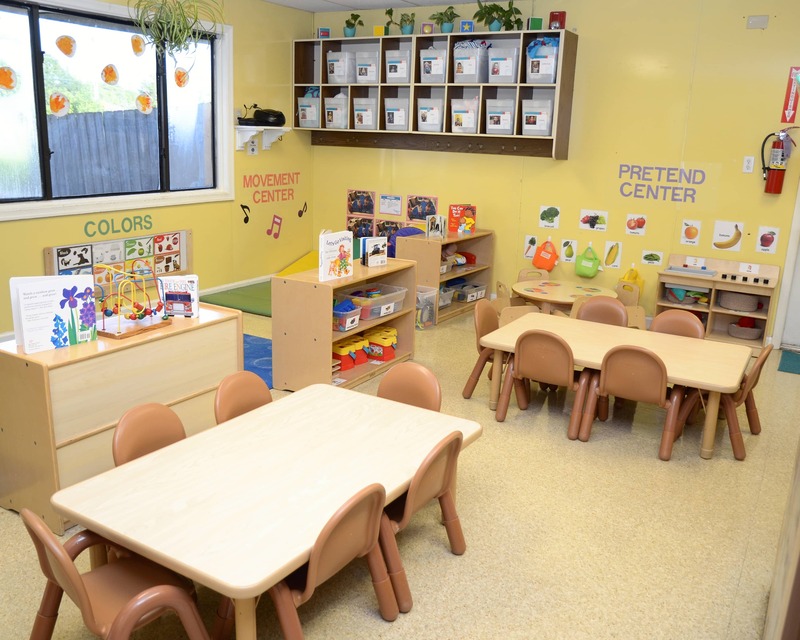 Please give us a call to schedule a tour of our La Petite Academy in Merritt Island, FL today! school atmosphere and friendly stuff. Love getting updates and pics during the day. It makes me happy to hear when my son says that he had fun and he had a good day…Very important to me is that when he misbehaves and is corrected, teachers make sure that he has an understanding of the situation, which might be challenging sometimes while talking to 2 year old. Thank you to all at LaPetite for being there for our little ones! of teachers who.... never rush (have no idea how they do that) and patiently answer all my questions on the daily bases. They keep in touch throughout the day, giving frequent updates and sharing pictures from the class rooms and playground (again, I have no idea how they do that). My son often mentions what the teacher said to him during the day, usually if he did something good or if he misbehaved... which is great, it proves the fact, that the teachers pay attention to the kid’s individual needs and have high expectations from them, teaching them how to be a good, responsible, respectful and loving person. Of course every child has its moments but my son expresses so much respect, empathy, love and care, that it is hard to believe he is a 2 year old boy and I know, that he learned that not only at home but mostly (8-9 hours a day) at his school…. from the people that surround him and truly care about his feelings, addressing every issue in the way that makes him feel safe and comfortable. So shortly, it has been a wonderful experiance and we are looking forward to a few more years at La Petite Academy. Keep up good work guys, you are amazing group of people and I am thankful for all the things you do to make our kids safe, healthy, smart and happy!! At first I was happy with how clean the school was and the atmosphere. 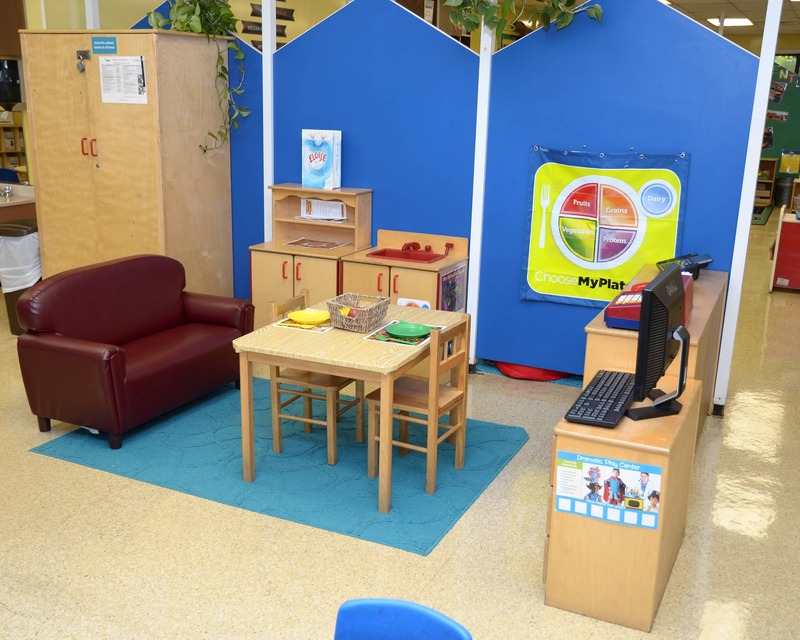 Then I was really impressed with the staff, level of care and how happy my child was while there. Absolutely love the infant teachers! They love all their students and care for them! It makes me so happy to know my baby is taken care of! I have had a great experience! I know my child is well cared for and the staff is always so nice! I’m always greeted when I walk through the door. Love the school and staff. All the teachers say goodbye to our son as we pass through the classrooms. Best decision we made enrolling our son here. Look forward to our newest addition starting in the fall. is making is unbelievable. His social skills and vocabulary are exceptional...the general ability to communicate with him is improving daily. I know that attending the Day Care and especially a Day Care that is committed to the education and social skill building is a big part of his progress....thank you to all for creating such a great place for our Kids!! My passion for caring for young children started at a very young age and evolved into a desire to educate and instill a love of learning into all children. 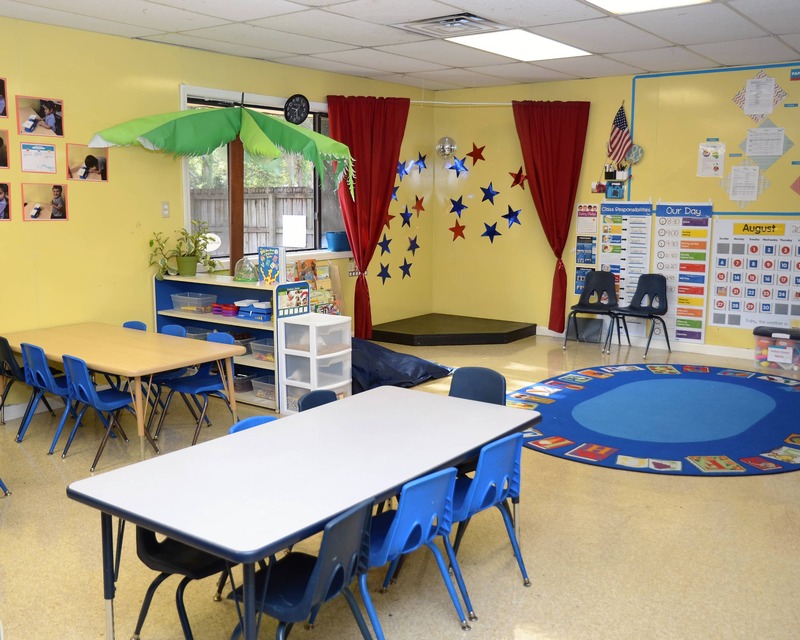 I began my career in 2005 as a teacher and joined La Petite Academy in 2009. 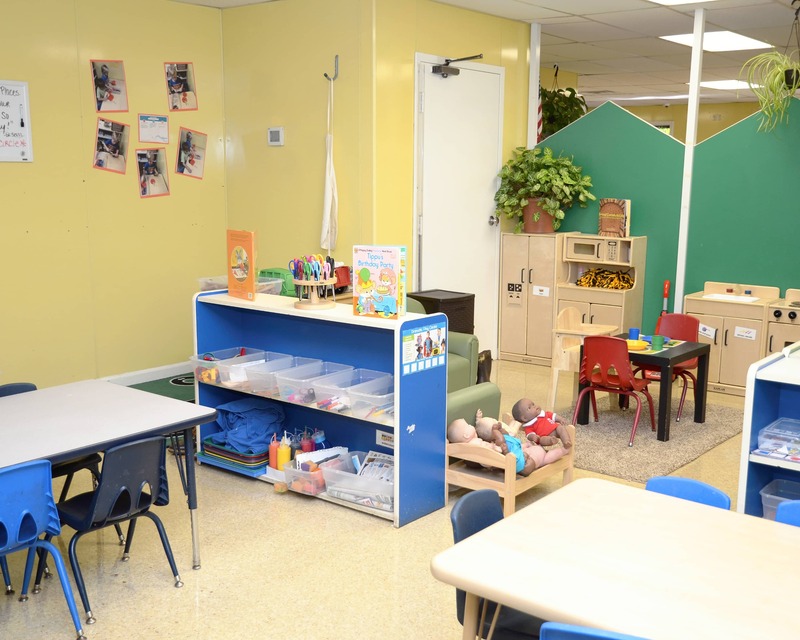 I entered the education field in 2015 when I started with La Petite Academy. My career began as a teacher where I was able to execute my goal of creating a lifelong love for learning for every child I care for. Education has always been a passion of mine. I enjoy seeing children develop and grow every day. In my spare time, I love doing arts and crafts and sharing that with the children I care for.